The Co-op can special order cases of products that we may not carry in store. Co-op Members get a 10% (15% seniors) discount off case orders, non-members pay retail price. Payment is due at the time of order. All returns are subject to a 10% restocking fee. Step 1: Decide what to order. The document below lists ALL items currently eligible for sale pricing as a special order. Other products are also available!  Fill out the form with what product you are interested in and the Co-op will work to find the product you’re looking for! A sale item in the store is not automatically eligible for special order pricing. ‘Member Only’ specials are not eligible for special order pricing. Please check the list before you order! Step 2: Fill in the form. It will be sent to our grocery department and you’ll receive a confirmation email within 3 days. If you have ordered something not listed on the current Special Order List (PDF below), we will contact you to confirm pricing and receive payment before we order. Please respond promptly, we cannot order your products without this confirmation! Orders are available for pickup on Sundays, and must be placed by 5pm on the previous Thursday. Step 3: Pick it up! Once your order is in, Co-op staff will call to notify you that it’s ready for pickup. When you arrive, simply ask a staff member to retrieve your order.